Don't skip cleaning this important and often used household item. 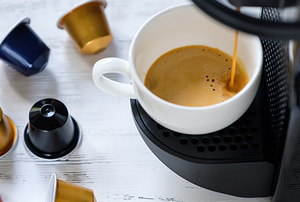 Clean your Keurig regularly by following these easy steps to avoid grime build up. 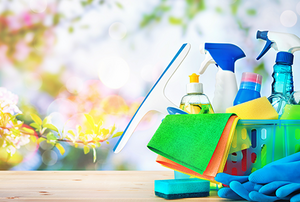 Create a checklist, take inventory of supplies, and 5 more ways to tackle your big clean this season! Don't panic when you get that phone call! 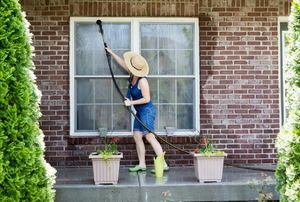 Go from dirty to clean in minutes with these tips. 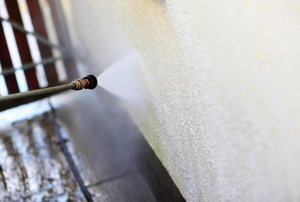 Improve your curb appeal by removing mold off your home's stucco walls. Remove both sticky residue and dye stains from window stickers with one of several products that will do the job. Vacuums are expensive to replace. 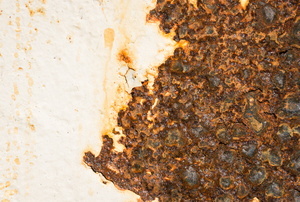 Rust stains around water are common so when your pool invites rust, remove it quickly to avoid further damage. 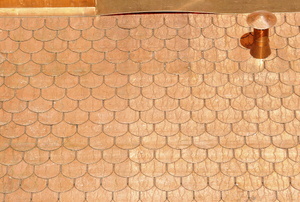 Copper roofs add charm to your home. 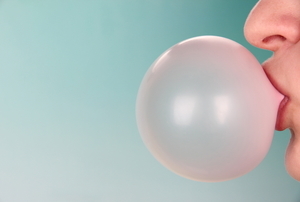 Knowing how to remove chewing gum stuck to the exterior of a car can prevent damage. Just because your vacuum still requires a bag doesn't mean you have to continue to buy new ones. Make one instead. Will Using Baking Soda in My Laundry Cause Colors to Fade? 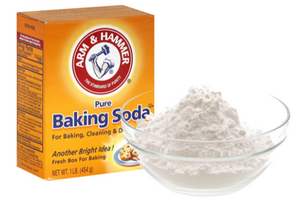 Baking soda has myriad uses around the house and that doesn't stop at the laundry room door. 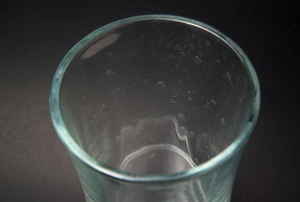 Water stains can be challenging to remove, but there are several tactics you can try. 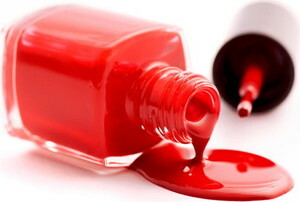 Most commercial solutions contain expensive chemicals. 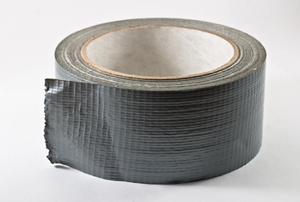 Removing duct tape residue from the exterior of your car can seem challenging because duct tape has glue that is meant to adhere. If your brush roller is not rotating, your vacuum will not function properly. 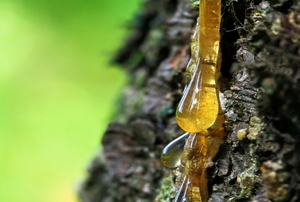 You can always opt for the easy fix of masking an odor with perfumed products. 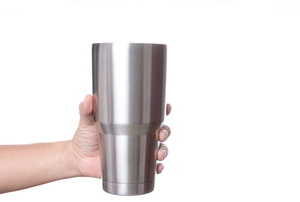 Many people choose stainless steel coffee cups, mugs, and thermoses. 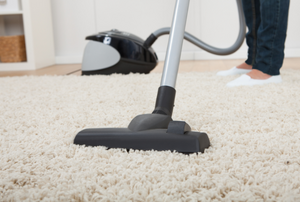 A properly maintained vacuum will perform better and last longer. 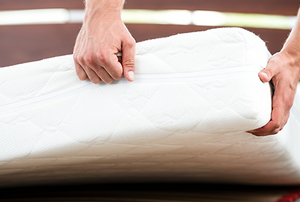 You can often eliminate musty smells at very little cost. 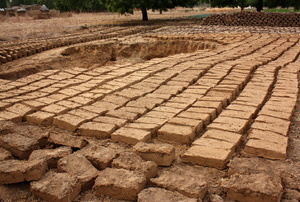 Look for stretching, cracks, burn marks, or missing chunks. Without a good vacuum filter you will just be circulating dust. 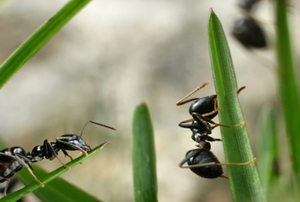 It is usually no secret why ants are invading your home. 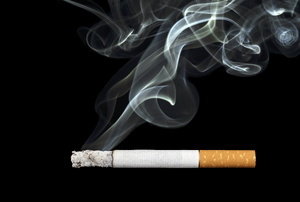 Cigarette smoke odor can prove to be quite irritating to non-smokers. 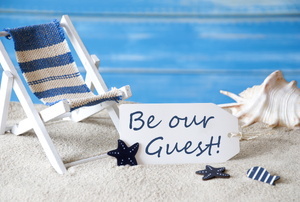 While it is great to see a friendly face drop in to spend a few days, entertaining them can be tricky. Rattling and grinding noises are easy to correct. 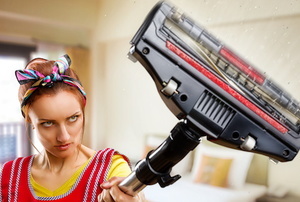 An important part of vacuum cleaner maintenance is regular, thorough cleaning of the vacuum filter. Not all diguarded materials belong in the trash. In fact, there are a variety of waste disposal methods that can help reduce your environmental footprint. 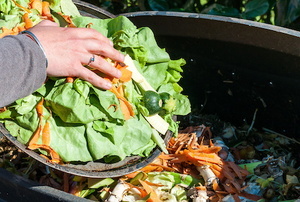 Read on to see if you've been overlooking one of these effective methods for disposing of your old food and waste materials. 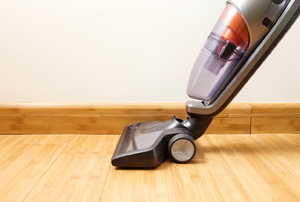 If a vacuum is spitting out dust and debris, it can only be one of of a few problems. Take a look at this guide to see which best applies to your broken vacuum. 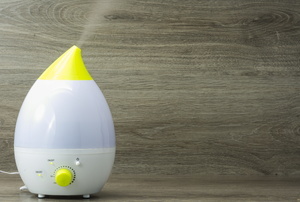 A humidifier is used by many homeowners to help increasing the moisture level in a room or home. 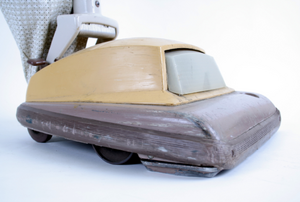 Deciding whether to dust or vacuum first is a valid house-cleaning concern. 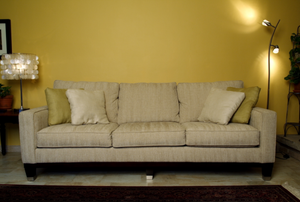 Easily remove stains from carpet, walls, and clothing. You don't have get rid of your rust-stained items, here's how to banish those stains. Want some ways to make life just a bit easier around your house? These items will make spring cleaning this year easier than ever. 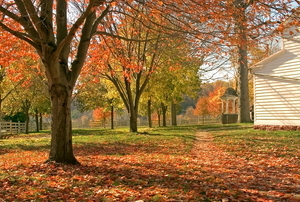 Enjoy the season—don't waste time cleaning! 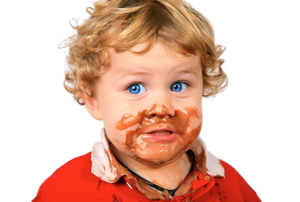 Don't know how to get rid of this sticky mess? You're in luck! 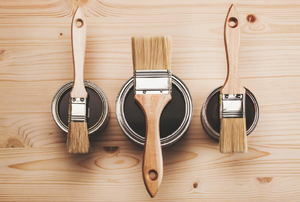 Read on for some cheap, household solutions. 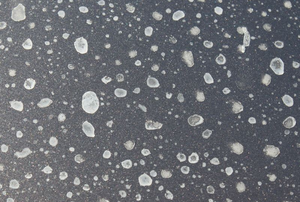 Hard water stains look disgusting, so take care of them quickly. 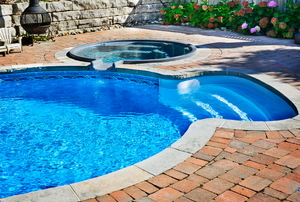 Keep your fiberglass pool looking brand new by getting rid of any stains that may appear. 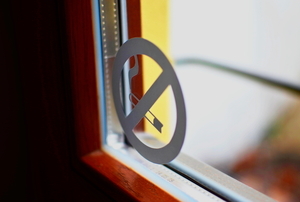 Your home should suffer from someone else's smoking habit. 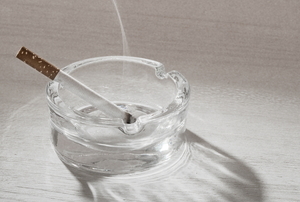 Read this advice for cleaning up old cigarette smoke stains. 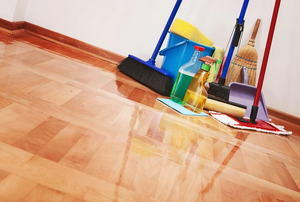 At home waxing can get messy, so be sure you know how to clean up any potential spills. 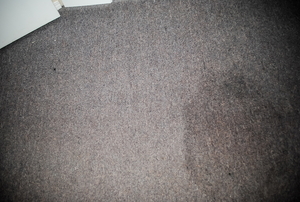 Water spills and leaks can ruin your carpet for good if you don't know how to properly clean water stains.